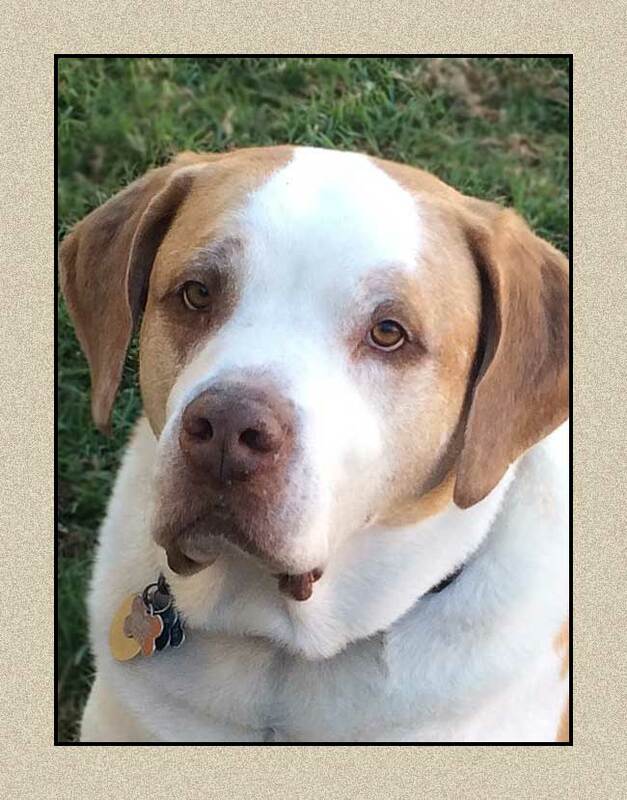 Bentley, a seven-year-old St. Bernard mix, came to ACCESS Specialty Animal Hospital – Los Angeles for weight loss due to vomiting as well as nasopharyngeal stenosis, which is a narrowing behind the two nasal passages that brings air from the nose to the trachea. Bentley had a prior amputation surgery and had an episode where gastric fluid showered to the nasopharynx causing inflammation and scarring, which greatly affected him, as the scarring had closed his nasopharynx. Bentley could not pass air with his mouth closed and he was struggling to breathe when sleeping. A scope was performed at his primary veterinarian’s office, and Bentley was then referred out to ACCESS for further work up. After meeting with Dr. Erinne Branter and being presented with all of their options, Bentley’s parents decided to go with a minimally invasive procedure that would correct the narrowing in Bentley’s nasal passages and allow him to breathe easier. Dr. Branter and her team installed a fixed-wire balloon stent into the nasopharyngeal stenosis, or stricture, at the soft palate, as well as instilled a drug called Triamcinolone into the region to prevent further issues. Bentley’s esophagitis was totally resolved with scoping and medications. Bentley did great under anesthesia and did not have any complications. He was finally able to breathe comfortably while sleeping and was placed on medications to treat his IBD and esophagitis. He may need further balloon procedures, which is why his balloon was installed. This allows for future procedure to be performed as needed.